Nordic Empire will be aiming for his fourth win of the season and third in town at Flemington. Back-to-back city wins by Nordic Empire have come at the right time for Cranbourne trainer Chris Parry. 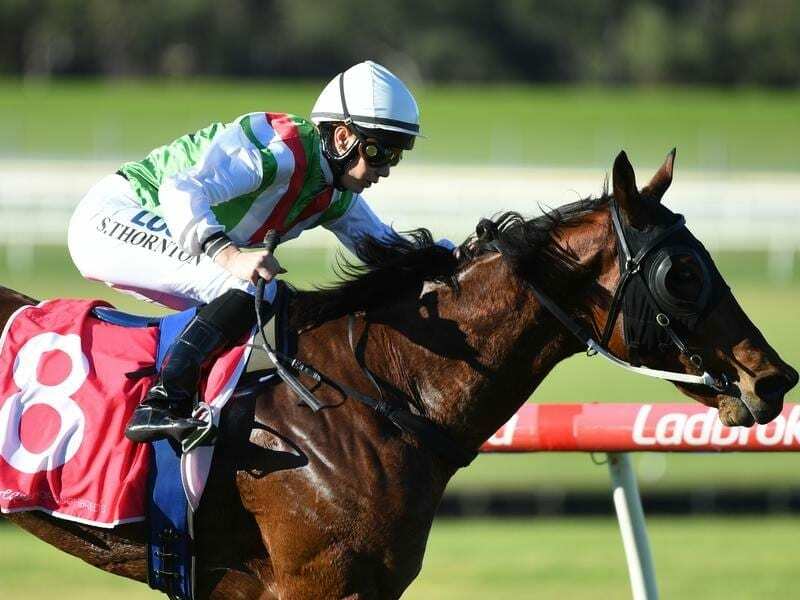 The six-year-old has given Parry his three solitary wins for the season and the trainer hopes the total will be extended to four when the gelding runs in a benchmark 78 race at Flemington. Success on Saturday however may come at a cost for Parry who is moving to Townsville in October. “Things have stagnated a bit here in Melbourne at the moment so we’re going to newer and greener pastures and hopefully bolster the stable when we get there,” Parry said. “We’ve got a property we’ve acquired close to the Townsville track in a more relaxed atmosphere. “You’ve got Mackay four hours south, Cairns four hours north and a lot of little meetings in between. “I’m not looking to get up there and break records. I’d be happy to have a team of six and enjoy life in the warmer weather. “He (Nordic Empire) originally was going but is going so well he might be too good for the lesser class of races up there so I might leave him here with Gavin Bedggood. “I have a share in him and so does my partner while most of the owners are happy to do what I think. Parry also nominated Nordic Empire for a benchmark 90 race on Saturday but prefers the 1200m of the 78 class race. “The reason for nominating for the 90 is sometimes they’re weaker, but there’s a bit of speed in the 1000-metre race which probably doesn’t suit him as he likes to roll along,” Parry said. “He’s come of age this time around. He’s holding his weight well and he’s a lot stronger this prep. Apprentice Stephanie Thornton will again ride the gelding after guiding him to success at Sandown and Moonee Valley at his past two starts.